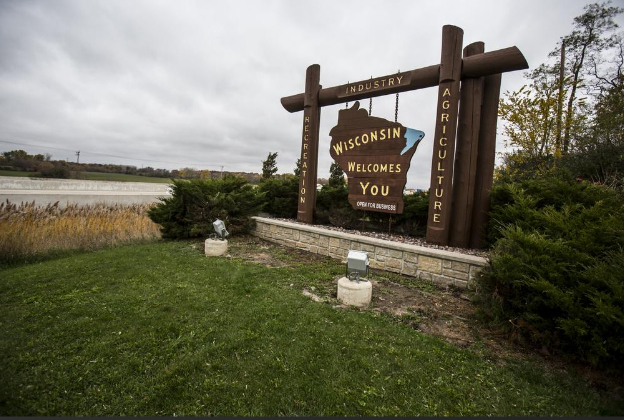 Matt Goode, principal with Illinois developer Venture One Real Estate, said that if he had a complaint about southeast Wisconsin’s real estate market, it’s that there aren’t more opportunities to buy properties. The company this month paid almost $4.4 million for a Kenosha industrial building, according to state records. That building at 4810 70th Ave. iis leased to manufacturer Air Flow Technology. It’s a traditional investment where Venture One will own and continue to lease the property to Air Flow, Goode said. Goode said southeast Wisconsin is among the markets where Venture One is most interested in expanding, and that he is looking for more opportunities. Venture One, based in Rosemont, Ill., owns and manages more than 7 million square feet of buildings and has control over 1,100 acres of business park land in the Chicago area.